Acrobat DC and Acrobat Pro DC are available as perpetual versions ($299 and $449, respectively) or subscription versions ($12.99 and up, depending upon version and length of subscription). The perpetual versions do not allow you to send out PDFs for electronic signatures. The non-Pro version lacks things like PDF file optimization, redaction, Preflighting (checking document elements prior to press printing), Bates numbering (adding numbers or date and time marks to a document), and document version comparisons. The mobile apps are free. If you subscribe to Creative Cloud, you’ll get the same features as with Acrobat Pro DC (subscription). Acrobat DC Pro's new Home screen shows you documents from your computer and your Document Cloud. 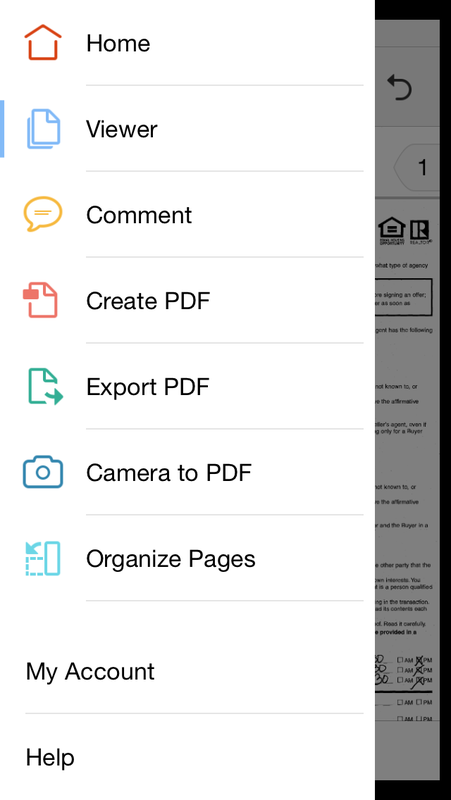 The Mobile Link button at the bottom of the screen indicates that you can view your documents on mobile devices, too. The new Acrobat pushes PDFs to the cloud. No, not that cloud: Instead of incorporating new features into its Creative Cloud subscription service, Adobe is introducing a new cloud, called the Document Cloud (DC for short), a document-management and document-signing service for which Acrobat is the interface, on desktops, tablets, and mobile phones. Document Cloud is a cloud unto itself: It has no awareness of iCloud, Amazon Cloud, DropBox, Google Drive, or any other cloud service, though full-subscription Creative Cloud customers get full access to Document Cloud. It’s more than a little annoying to contemplate having to subscribe to another cloud service to get things done. 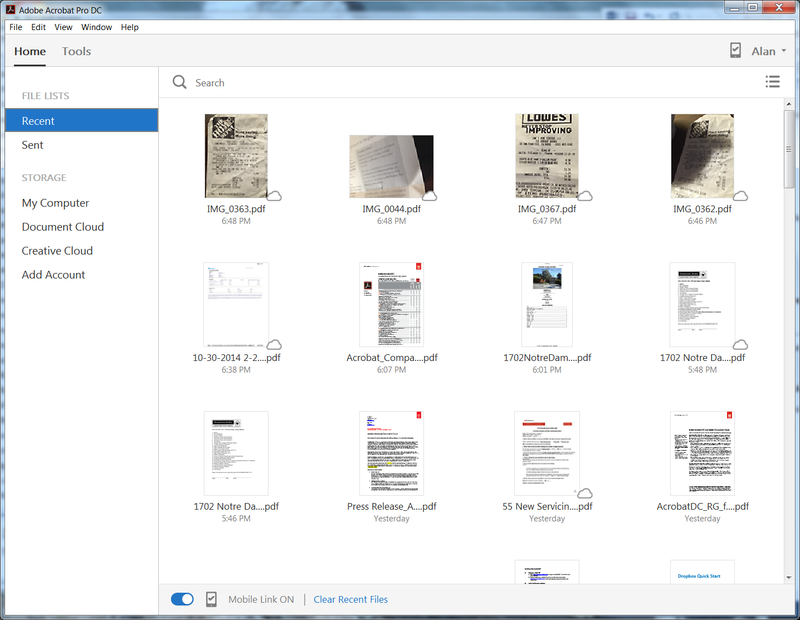 However, you can open PDFs or other documents located on those other services in Acrobat, and they will appear in your Recent list of files in Acrobat. Adobe’s EchoSign electronic signature service is no more—because its features are now built into Acrobat Pro DC and the Document Cloud (it’s also included with Creative Cloud subscriptions). You get unlimited signatures—the same level of service as you’d get from an EchoSign Pro subscription, which cost $14.99 a month, and you get the application as part of the deal. 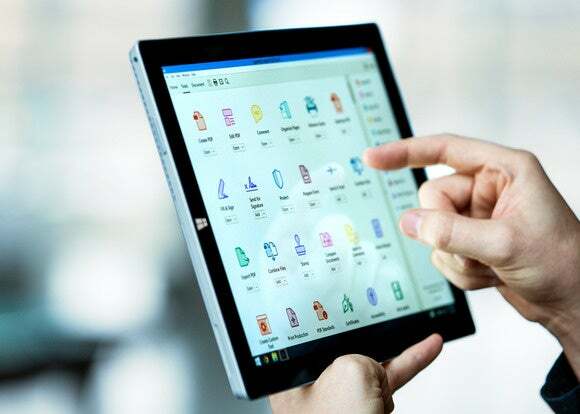 The competing DocuSign service costs $10 per month for 5 signatures or $20 per month for unlimited signatures, and you have to bring your own application (which could be Acrobat—can you say “awkward”?). 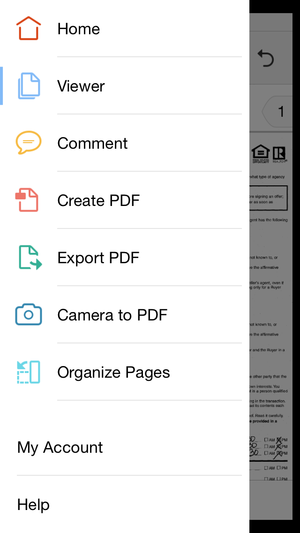 On a smartphone—Android or iOS—you can use your phone’s camera to capture an image and convert it to a PDF. On an iPhone 6, processing a 5MB image took about a minute. When you open it on a desktop, you can use a new feature called Enhance Scans, which is like an auto-everything image editing function with almost no options. 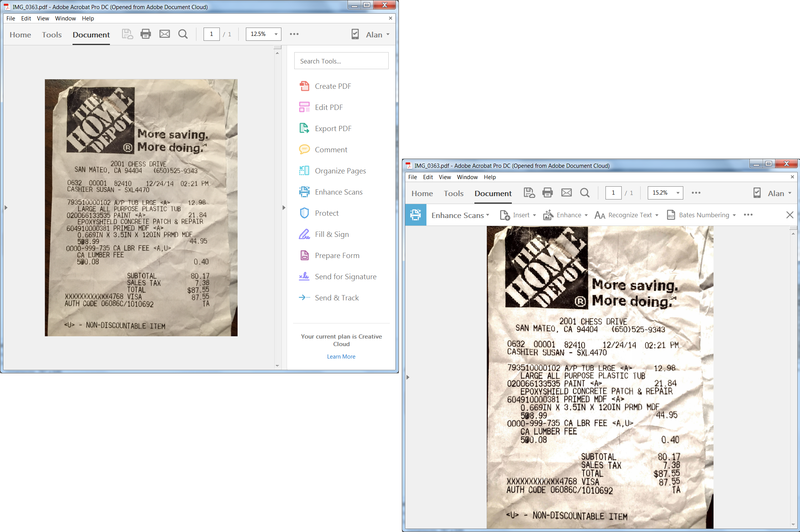 Adobe intends for you to use it scan store receipts, enhance them, and then store them in the cloud. It’s supposed to correct lighting and color, and it’ll even de-skew, straighten, and crop an image. The de-skewing, straightening, and cropping worked pretty well for me, but it blew out the highlights on a couple of the receipts I captured. Your success will depend on lighting (and your phone’s camera quality, of course). 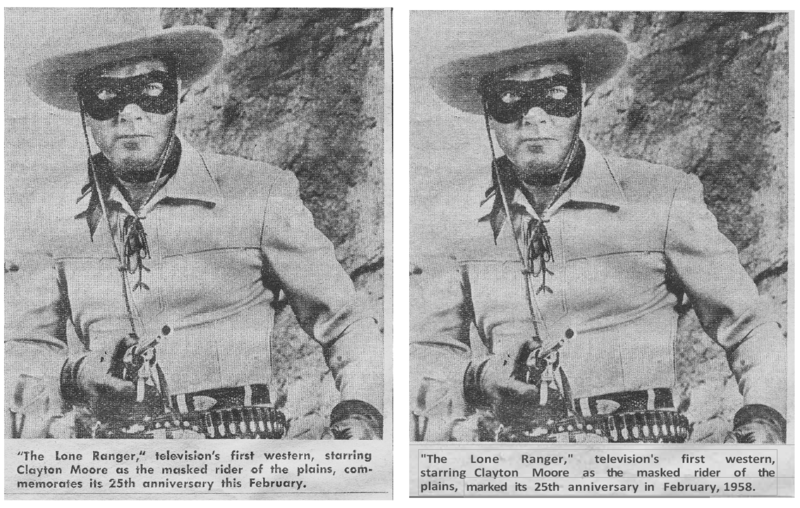 The new Enhance Scans feature and Recognize Text feature didn't work on all images, including this monospace-type receipt (before enhancement at left, after at right).